Lending books to friends. Reading photocopies of novels while smoking a cigarette. Finding the previous owner’s angry scribbles in a second-hand paperback. What comes of reading other people’s letters? Why is Tanizaki lurking in the shadows? The eponymous essay Not To Read comes in a good number of pages into the book. After introducing Pierre Bayard’s How to Talk About Books You Haven’t Read, Zambra playfully specifies: “I can’t say much about this book because, unfortunately, I haven’t read it.” Poking fun at the way literary criticism works, the writer once again demonstrates his great literary knowledge, ironically through mentioning works that he has deliberately chosen not to read. Translator Megan McDowell’s foreword points out the unconventional attentions Zambra’s essays give to authors — “Alejandro would rather talk about Nicanor Parra than Pablo Neruda. Mario Levrero than Gabriel Garcia Márquez.” Not To Read is a selection of over 60 essays, containing very subjective book reviews and innumerable literary thoughts. Zambra focuses mainly on Central and South American writers of the early 2000s. Referring to Ezra Pound, Roland Barthes, Julio Cortázar and many others, Zambra engages with literature from every angle. Reading books, buying books, holding books, and writing books. Zambra’s concise and flowing style gives the reader the impression that he is speaking to them in real time: “I’ve spent over an hour trying to say this another way, but fine, what can we do: this book is a gem. 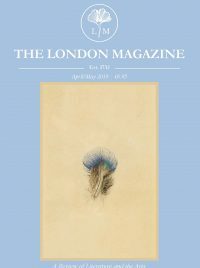 I love this description, for example, of the moment when the bubble bursts on the skin.” The essayist praises authors and texts for pages and pages; he never misses the opportunity to illustrate his thought with an example, a story, a slice of life — every topic catches the reader off guard. In the essay An Empty Book, Zambra takes the time to consider the strange nature of publishing a book—”publishing implies that what one does could interest someone else, and that’s supposing a lot.” The writer elegantly compares the skill of writing a detective novel to that of composing a sonnet, pointing to the technical difficulty that goes beyond an author’s vanity. Not To Read is a wonderful collection of pieces, full of wit and touching anecdotes. 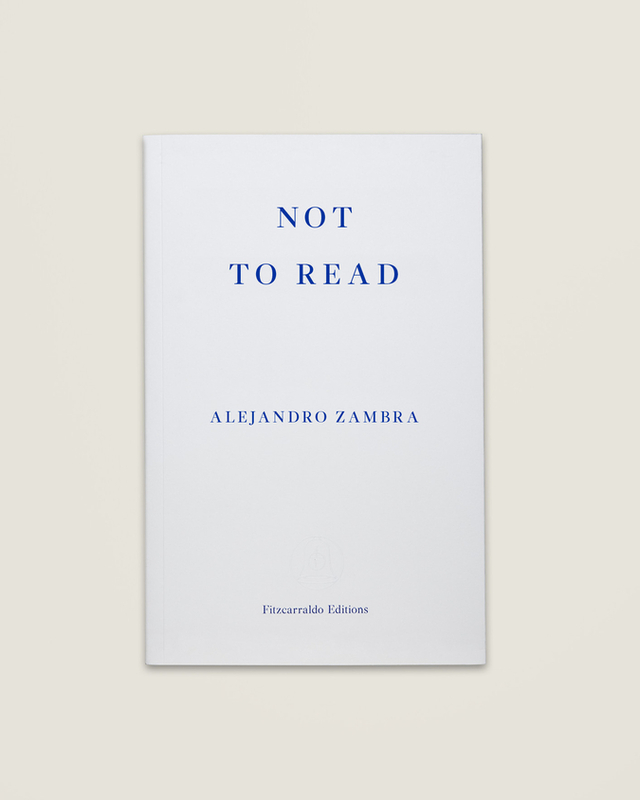 Alejandro Zambra’s non-fiction work tackles the essential issues, such as the exorbitant prices of books, especially in his native Chile, or the educational impasses of obligatory readings. However large its range of topics, Not To Read most notably highlights the importance of reading, rather than writing, proving its author’s genuine passion for literature. The wide selection of essays, and Zambra’s fluid pen transport the reader through a seemingly effortless stream of speculations. For more information on Not To Read, visit Fitzcarraldo Editions.